Full service accounting with our CPAs features bookkeeping, sales tax preparation, business and individual tax preparation, audit defense and strategic advice and support. 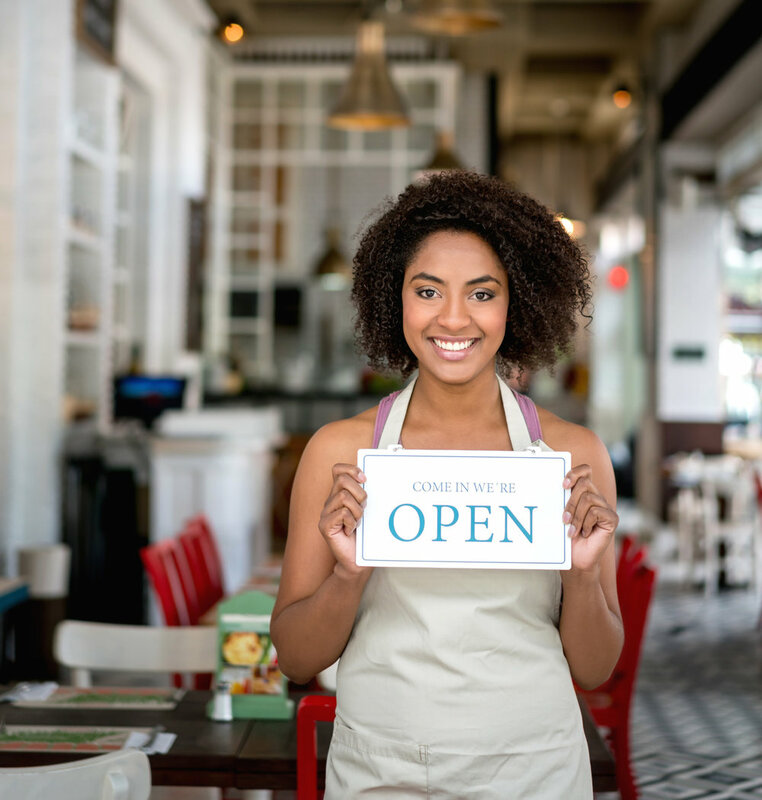 Personalized service and the ability to shop your policies with hundreds of A rated insurance companies are just a couple of reasons why business owners choose On Your Team for their insurance needs. Industry leading solutions with the lowest qualified rates, free EMV & NFC chip ready terminals, no early termination fee for standard processing, and no upfront cost for point of sale systems. Easy-to-use cloud-based payroll systems for small and large businesses. Finding new customers has always been hard work. We make it easy! We offer marketing programs for businesses of every size. With Managed IT solutions, high-quality VoIP phone systems, and 100% cloud-managed wireless networks, we can help manage your technology needs. We appreciate the kind words Horace. Thank you for contacting Virtue. We'll be in touch shortly. Inquiry data collected by On Your Team Business Solutions will only be shared with Stony Brook University Alumni Association.